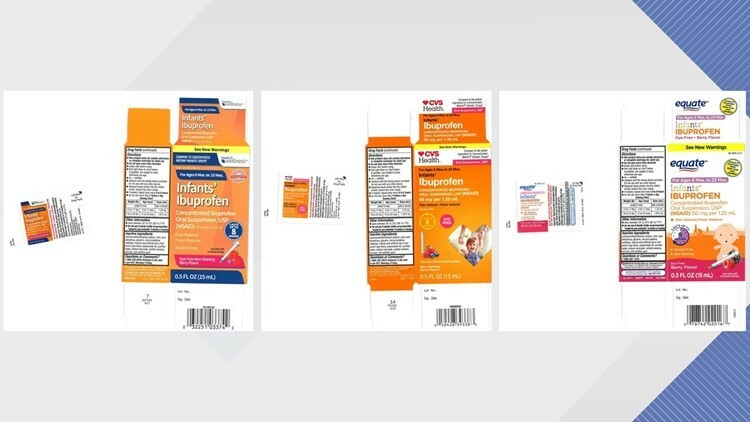 Several brands of infant liquid ibuprofen are being recalled as they might contain higher -- and potentially more dangerous -- concentrations of the drug. New Jersey-based Tris Pharma Inc. is recalling the "Ibuprofen Concentrated Oral Suspension, USP (NSAID) 50 mg per 1.25 mL" product sold and packaged in 0.5 oz. bottles at CVS Pharmacy, Family Dollar and Walmart. Brand names include CVS Health, Family Wellness and Equate, respectively. It's finally gotten cold enough for artists to start creating, collecting and carving ice to build one of the coolest - get it? 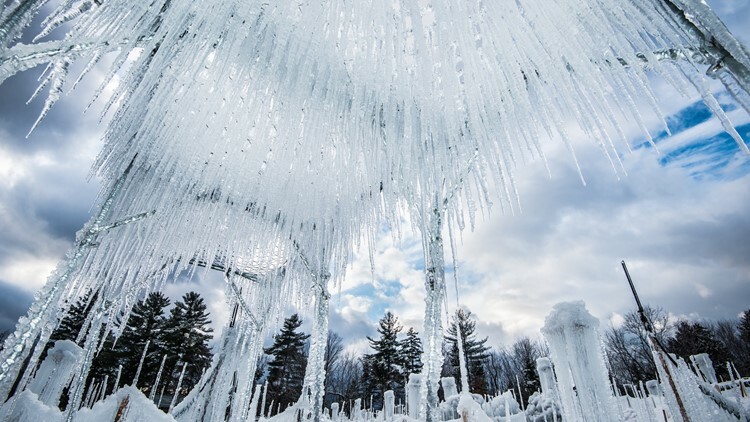 - winter attractions in Minnesota: the Ice Castles. This year, the attraction will include ice-carved slides, tunnels, fountains, crawl spaces and more. Ice Castles anticipates the Excelsior location will open in late-December. Click in full story for a gallery of artisans building the castles. 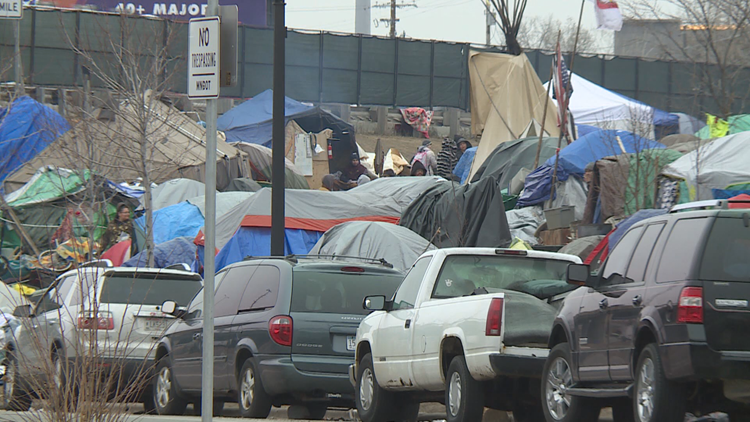 A local affordable housing developer is using his resources to build a 70-unit apartment building in response to the encampment along Franklin and Hiawatha avenues. The developer is the Beacon Interfaith Housing Collaborative. It announced a campaign this week to raise private donations of up to $1 million. The project is expected to cost $18 million to $20 million total. The collaborative hopes to begin construction in 2019.